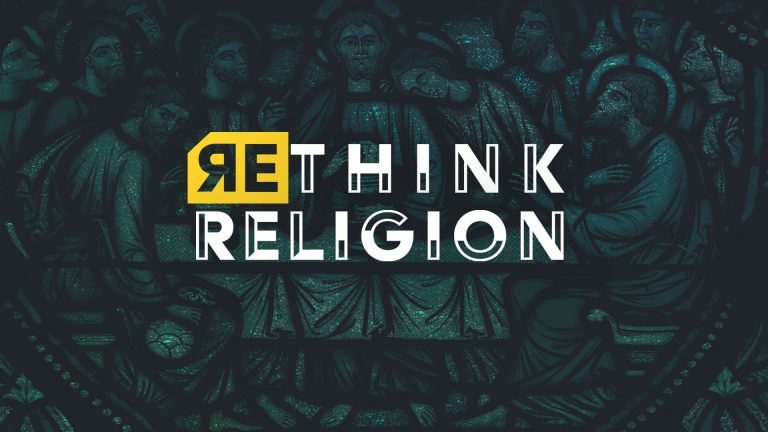 Although a recent Pew study has shown an overall better perception of the word “religion”, the word is often still regarded in a negative light, especially among the younger generation. The Bible, on the other hand, sheds a beautiful light on the word as revealed in the letter of James. Comes learn what pure religion looks like and vitally important it is to biblical Christianity.